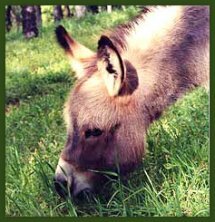 Welcome to the Mossy Oak Miniature Donkey Farm ! 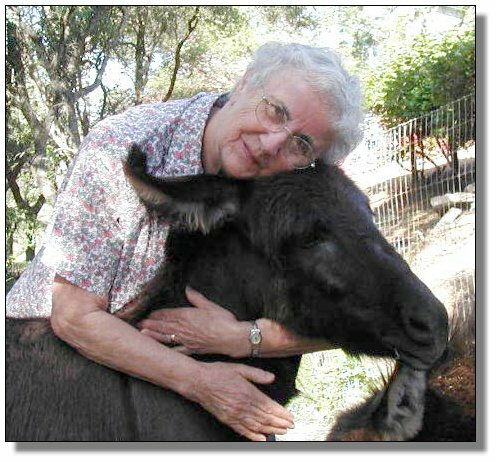 "Happiness is Hugging a Miniature Donkey and Feeling that Hug in Return"
Twenty years ago we retired from our Dental Practice in Gilroy, California and moved to the country on property that had been in my family for many generations. We threw out the shirts and ties and pantyhose and brought in the jeans, sweatshirts and boots. Traded in the Lexus for a Pickup Truck and a tractor. Replaced the dental handpiece with a chainsaw. 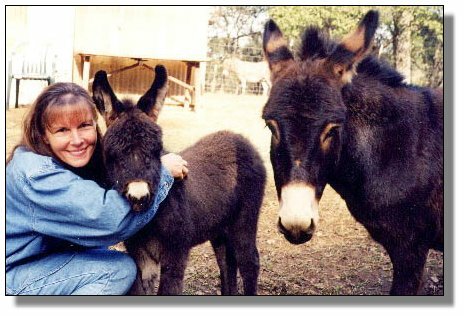 We decided we needed a few farm animals if we were to be real farmers and thought, since we were such newbies, we should start with something small. My childhood dream of owning a horse was still there, but horses were BIG. We saw an ad for miniature donkeys and decided to go take a look. Little did we know how deeply we would fall for these incredible, lovable creatures. 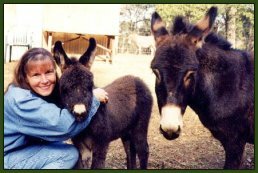 We bought the two and after thousands of hours of research and searching we have increased and improved our herd over the years to 32 jennets and 5 breeding jacks. 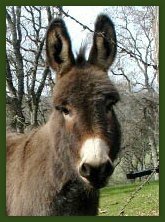 Our goal is to produce healthy, happy donkeys with great conformation and outstanding dispositions. We take great pride in our herd and our breeding program. 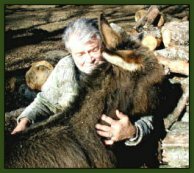 Whether you are looking for show quality, for breeding stock or a fabulous pet, you will be happy with what we have to offer. 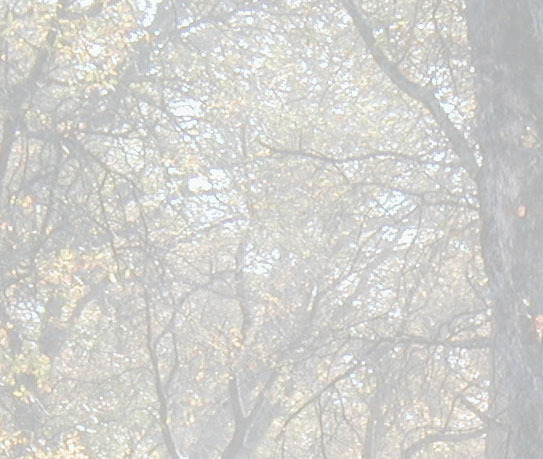 We have foals arriving year round and even if you do not see what you are looking for, let us know. 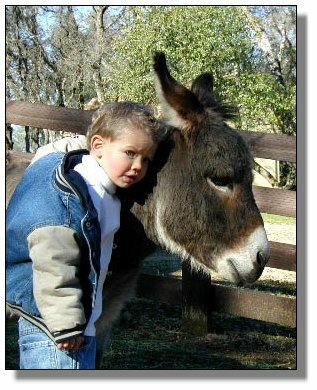 We will do our best to help you find a donkey that is perfect for you. 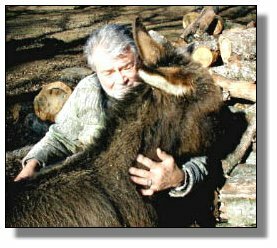 It is very important to us to place our donkeys in wonderful homes where they will receive daily love and attention, proper nutrition and regular farrier care, vaccinations and worming. They require adequate room to play and shelter from harsh weather. 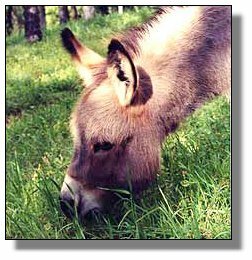 Donkeys also require another donkey or a horse as a companion. 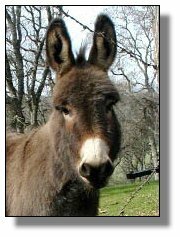 We will only sell our donkeys to those who can meet the above requirements. 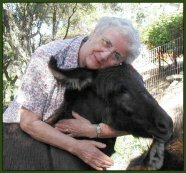 Give a donkey the love and care it deserves and it will return that love to you tenfold. 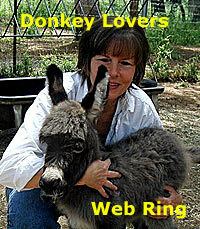 This RingSurf Donkey Lovers Ring Site is owned by Lucie Morrell.